Also known as indoor cycling, spinning exercise is one of the simplest workouts aiding in burning unnecessary calories. One can jump, stand, sprint and climb for staying fit. With its increasing popularity, there are different innovative styles of indoor cycling for losing weight rapidly. Spinning is a dynamic activity which gets rid of excess calories in a human body. Involving a one-hour of assorted moves on a bike and a helpful instructor, you can remain determined to lose a good deal of weight easily. The indoor cycling contributes to endurance and strength training and it is a great example of lower body activity. Additionally, your whole upper body is utilized for balancing with every shift of gear. Resistance bands are used to increase the fitness level of this activity and it can help an entire body workout. In this new era, the face of indoor cycling is changing and barre method and yoga are combined with regular spinning. The expectations for the spinning classes are always high because this exercise is one of the easiest ways to get rid of excess fat. And there are only a few workouts that can promise to burn 500-600 calories every year. 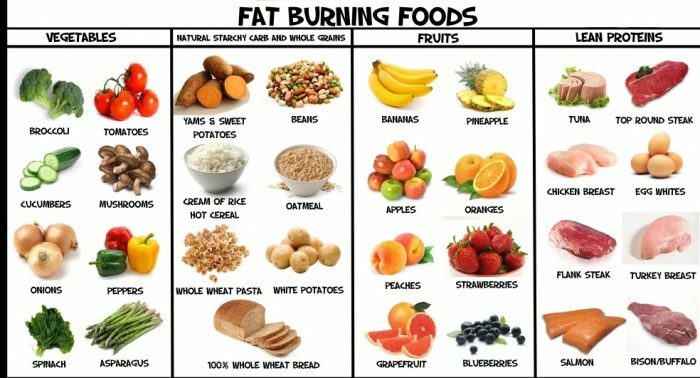 However, you may not find any significant changes in weight because you might have been following the wrong way all along. When the bike is not adjusted to your level, all your energy to enroll in the cycling class may go in vain. You cannot burn calories properly because you fail to keep up with the speed of the class with the ill-fitted bike. Even if the seat is not set at the right height, you can face serious back or hipbone injuries. There must be a proper distance between the seat and handlebars (and it must be around the length of the forearm). The knees should not go ahead of the foot while paddling. Observe that the handlebars remain 1-2 inches higher than a seat for easing the ride for back and core. Creating bend of12 degrees in knees, you should adjust the seat according to your hipbone. Make sure that you extend the legs fully while keeping your rear on the seat. A knee injury can be a problem if the seat is high and you cannot use the leg muscles for pushing the saddle. In the spin class, you should take water breaks by hydrating yourself well enough. The body requires water for cooling down and you may faint while dehydrating and cycling simultaneously. During the toilet break, check the color of your urine – if it is yellow; your body badly needs water. However, too much water drinking can lead to stomach discomfort and belly bloating issues. In this way, you cannot burn energy with a stomach full of 1-liter water. Not many workout sessions give you the privilege to fix the intensity of the workout. As you are in full in charge of the gears, you can keep cycling based on what your body needs. A person can notice a fluctuation in his/her ability and customization of the bike knob is a personal choice. But how do you understand that your spinning ability is paying off? Increased heart rate, sweat and being out of breath are all the indications of shedding pounds by working on your legs. There should be an improvement of power after 10 rides for channeling your power in a right way. Many people have developed the misconception that a weight loss program gives a free pass to eat whatever they like. However, it is never so because your heart or body will never ride the indoor cycle while following a poor diet. Burning 600 or 500 calories within 45 minutes seems to be the most difficult thing on the earth. When you are treating yourself with only a piece of chocolate cake, it is presumable that you can gain over 530 calories. For losing 1 pound of weight, you have to lose additional 3,500 calories. RMR or resting metabolic rate goes high when you have developed lean muscle. Therefore, you can burn more calories in 24 hours. Cycling is not enough for building lean muscle and the importance of strength-training is essential. Choose kettle-balls, resistance bands and free weights. When you are following the same cycling workout forever, your body needs an extra metabolic boost. Race-oriented rides, strength, endurance, and interval are equally required for keeping a balance in your body. With the variation in the intensity, your body ends up burning more calories after and during the workout session. What you are doing outside of your indoor cycling is essentially important to get the best kind of result. Similar to other high-intensity workouts, getting enough sleep along with a nutritious diet is necessary. But if you are tired after a long workout, you should give yourself up to the plush sofa. If you do this, your efforts will go in vain and there will be the reverse effect of the workout in your body. Hence, never stop moving for losing more. Are you feeling comfortable or finding it to be difficult? What is the duration of the exercise? Thirty seconds or five minutes? It is essential to rely on an objective for the class and follow the coach who has an effective plan personalized as per your condition. Of course, the plan is designed to fulfill every objective and the challenging phase will increase over the time. One can use a triple technique which is for a 50-minute ride including 4 stages along with climbing for five minutes. 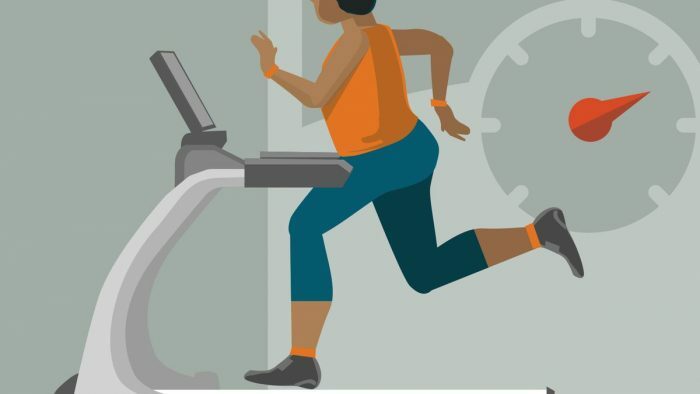 20 years ago, the stationary bike was transformed for indoor cycling and since then, it has become a vital part of every gym workout session. 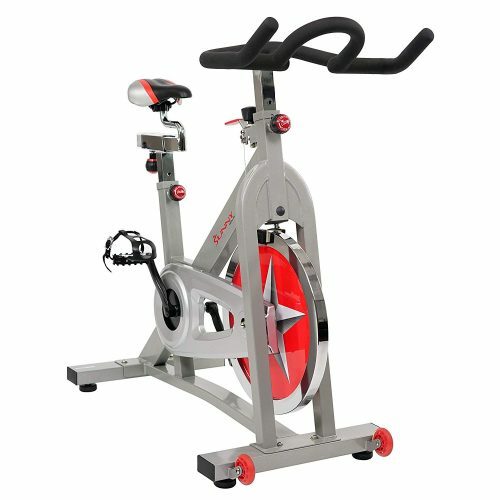 The organized activity is executed with a stationary bike which has friction resistance, chain drive and heavy flywheel. The first and foremost aim of workout is to get rid of month’s stress easily. Now indoor cycling is an integral part of a workout routine and it plays a significant role in giving an adrenaline rush which boosts the neurotransmitters to make your mind happy. While spinning, it is not very difficult to get rid of 600 calories only within an hour. With the right time duration and speed, the indoor bike mobilizes stored body fat in your body. In other cardio options like dancing, sprinting, running, dancing or swimming, you will burn 300 or 500 calories in an hour. Through muscle endurance, your muscle can exercise force for a certain period. If you are peddling opposed to resistance in spinning, it is easy to accelerate muscular endurance in your legs including glutes, calf muscles, hamstrings and quadriceps. The muscular endurance of your body strengthens tendons, ligaments and bones for helping you execute daily activities properly. Spinning a day keeps the doctor away. Lungs and heart are essential components of the human anatomy and the sedentary lifestyle can only derogate the operations of these two organs. But you can enable protection of the organs with indoor cycling. The human heart is likely to function well and the rate will go high. The lungs also work at the optimal level and a person’s body remains safe from different chronic diseases. Only by doing the exercise for 20-30 minutes, you can notice a positive change in your lung operations. With rapid weight loss, cycling can improve your stamina level while increasing the operations of lungs and heart. Thanks to this strategic practice, the faster your spin for a long time, the better you are to rid the feeling of fatigue. And when you couple the workout with dancing, biking competition, Pilates and swimming, fitting into your old jeans is not a matter of concern anymore. Core strength refers to the body parts but legs, arms, and head are not included upper back, abs, chest, the upper portion of glutes, lower back and upper back are considered as the core part of the body. As these muscles help you mobilize from places to places, spinning can strengthen the lower back muscles, glutes and lower abdominal area for improving your body posture. When you are using the treadmill, you are letting go of all the stress. When you are running, the activity puts extra pressure on the ankles and knees. However, spinning reduces all the risks on your joints including pelvic bones, ankles and joints. Therefore, indoor cycling is a safer option than running on a treadmill or walking. The best part of spinning is that it improves weight loss enjoyable and you do not have to run under the scorching sun on a hot humid day. With the music on, you can feel your mind and muscles to be relaxed when you are paddling away in your house or gym. Moreover, spinning displays different backdrops in the DVDs making you feel that you are cycling through the meadows of Ireland. In this way, you can get in shape again and minimize all the risks of heart disease and diabetes. Take 10 seconds break and lower your resistance level for not stressing out while exercising. More accelerations lead to high chances of burning calories. 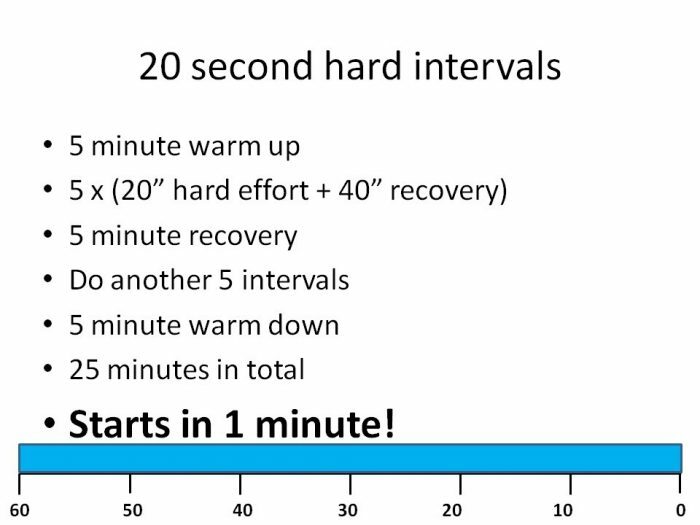 When it is difficult to rid the additional fat form, the method of following 8 intervals in 3 sets for 30 seconds can be effective. In between the sets, you need to cycle for 5 minutes while being completely relaxed. Keep spinning for 30 lights with light resistance and then sprint for 30 seconds. During the whole process, you only need to spend 8 minutes. Cycling for next minutes at a relaxed mode. Spinning primarily targets hamstrings, hip flexors, quads, lower abdominal muscles, and lower back. But the one advantage triumphs all is that one can lose a good deal of body fat and get his/her body toned within a few days. Not only can the exercise tone your buttocks, but it also has the potential to shed unnecessary body fat. When you couple indoor cycling with squats, hips thrusts or donkey kicks, the results are significant. You feel less stressed and can give a boost to your weight loss program. Without overdoing the high-intensity strength workout, indoor cycling is a life-changing experience if you manage to eat and live properly.